Gordon Solie, an icon figure of this industry who announced more pro wrestling matches on television than any man who ever lived, passed away from brain cancer officially on 7/28 at the age of 71. Solie was found that morning by his family, and it is being listed as the date of his death. It is believed his death may have taken place as early as late Wednesday night, as nobody heard from him on Thursday, and the house was exactly the same on Friday morning as it was on Wednesday night, when his daughter was over for dinner. Solie's distinctive voice and understated announcing rhythm was the trademark of pro wrestling in the Southeast for more than two decades and in some ways the symbol of pro wrestling in the 1970s. 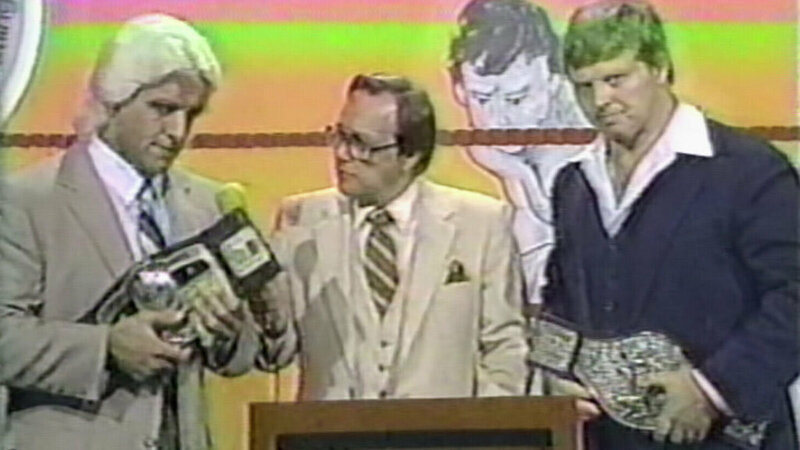 He commanded so much respect in the business that he was acknowledged, even for years after it was no longer the case, as the unquestioned best announcer modern wrestling ever had.